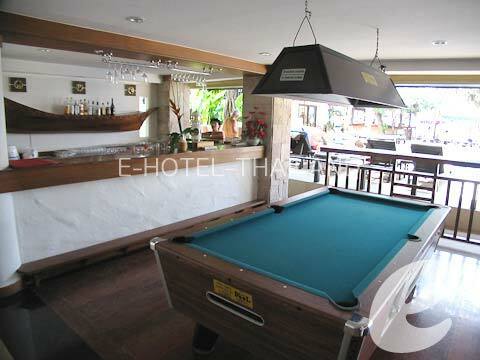 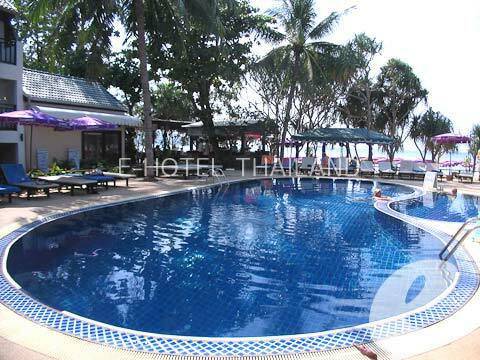 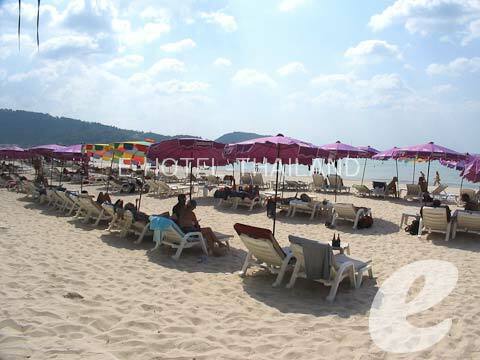 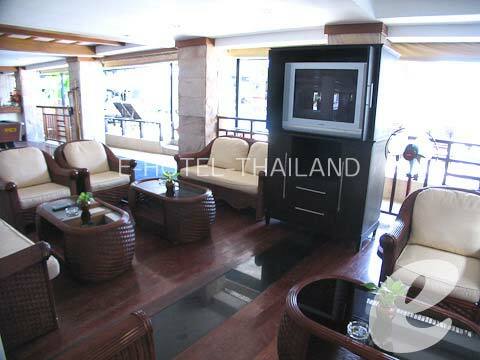 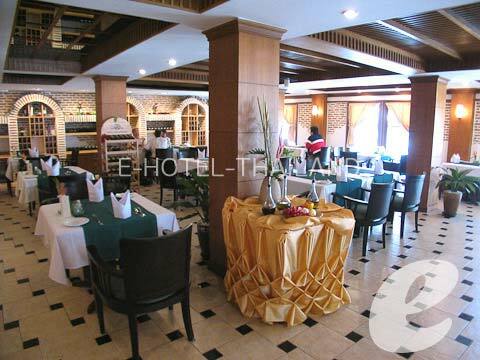 A reasonably priced beachfront resort which is located in the heart of Patong beach! 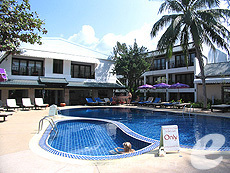 Swimming Pool : There is a big swimming pool and children’s pool. 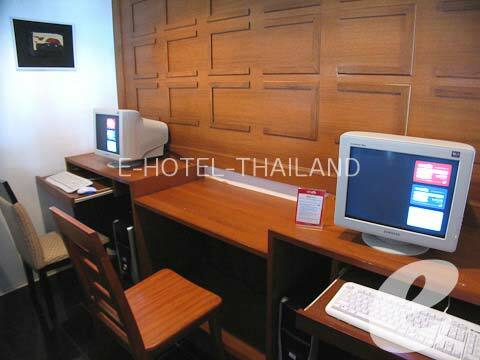 * Minimum 2 nights stay is required uring High Season Period, and Minimum 3 nights stay is required during Peak Season Period.